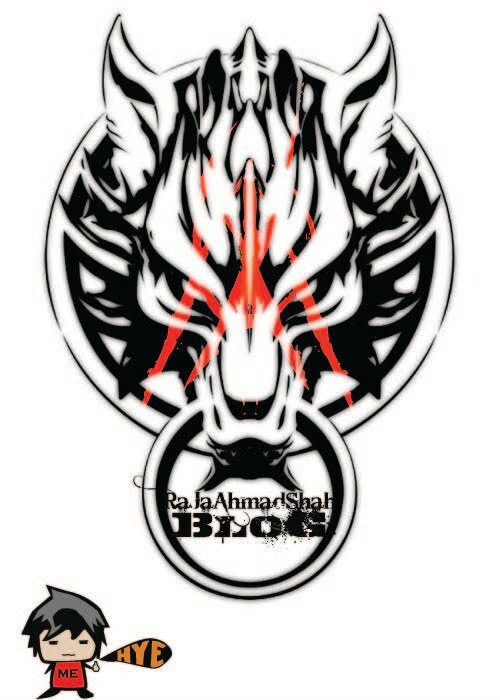 A little bit of Q&A, look at the 'scenery' available in SEGi; then go back to Bangsar. Spent the whole day of yesterday listening to Anberlin's songs. Their songs are ok, could relate to Taking Back Sunday...cause they kinda sound similar. 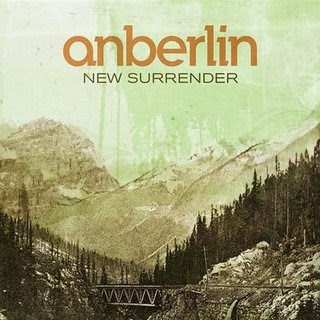 That's the new album from Anberlin- New Surrender. Listen to this song, "Feel Good Drag"..it's from the new album. Well, everything else is usually being fucked up...nothing much i could say.